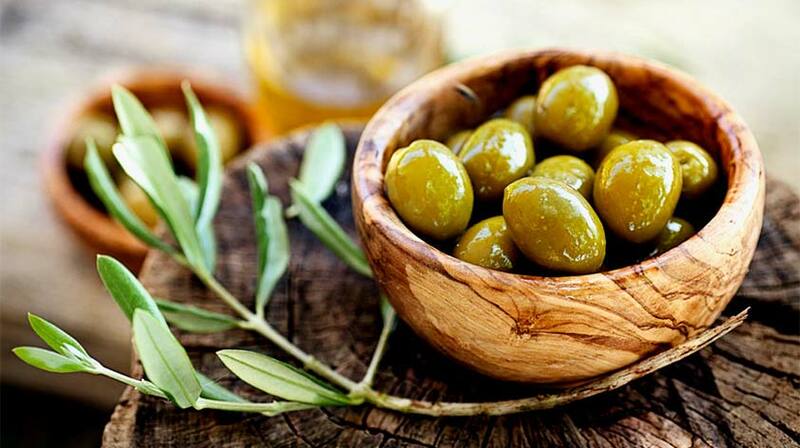 Home » Diet » Top 5 Health Benefits of Olives! Olives. Something we know all about, right? Wrong! Olives come in a wide array of forms, fermentation/growth processes, and with those come varying yet glorious advantages. Olive trees grow most typically in hotter climates as the soil in coastal areas suits them better. Greece is the country most associated with the growth of olive trees and has even become iconic for having the most flavoursome olives in the world. The difference between the green and the black ones is simply a matter of ripeness, and they often even grow on the same branches. With that, read on for our Top 5 Health Benefits of Olives! Olives contain that magical combination of vitamin E, fatty acids and antioxidants that renders it an effective preventative against early onset ageing, and UV radiation – meaning that they also protect you against sun-caused cancer melanoma. The presence of oleic acid in them also means that eating them regularly can reduce the appearance of your wrinkles by up to 20%! Due to the presence of natural chemical polyphenols, eating these tasty Greek treasures regularly can reduce oxidative stress in the brain – so, eating olives daily can enhance your memory function and mental alertness by up to 25%! Olives are the best friend of any diet; whilst being full of healthy fat, the monounsaturated fatty acid content it contains means that they can reduce your appetite by up to 20% by slowing down your digestive process and triggering the hormone cholecystokinin, which sends messages via your neurons to your brain telling it that you feel full. They also contain adiponectin which helps your body to burn fat for longer, in addition, their high fibre content helps you maintain a healthy weight while promoting bowel health. Olives are absolutely brimming with antioxidants; but specifically, green ones in brine. 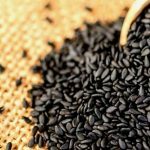 The potency of these antioxidant qualities has even seen them eaten as a form of prevention against certain cancers. Due to the way that eating olives obstruct the growth and reproduction of enzymes, they can act as a natural anti-inflammatory and are a healthy, non-chemical option for pain relief.